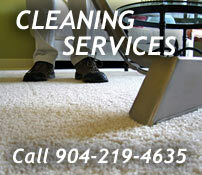 Calvins Carpet One – Jacksonville's largest selection of flooring at the best prices. Kitchen and Bath cabinets too! Since 1977 Calvin has been offering the finest choices in carpet and flooring at the best prices with top notch service! We sell and install all types of Flooring, and in fact have the largest selection of in stock flooring in Jacksonville. 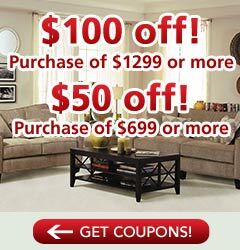 Hardwood Flooring, from Traditional to Contemporary from 2.99; Carpets by Karastan and Stainmaster starting at just 1.99; Laminate Flooring, so versatile- we have the easy lock n fold installation for the do it yourselfer; Textured laminates such as a hand scraped look, all starting at around .99! We sell and install Vinyl Flooring. We have a huge selection of ceramic tile- all sizes shapes and colors starting at around .79. If you walk on it we sell and install it! Stop by one of our 5 convenient locations today or call us now for assistance on your flooring project.